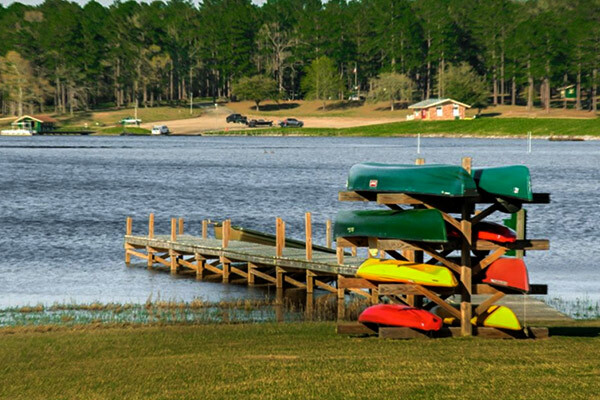 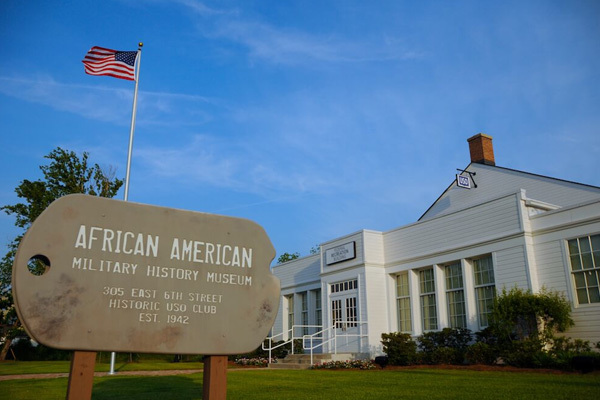 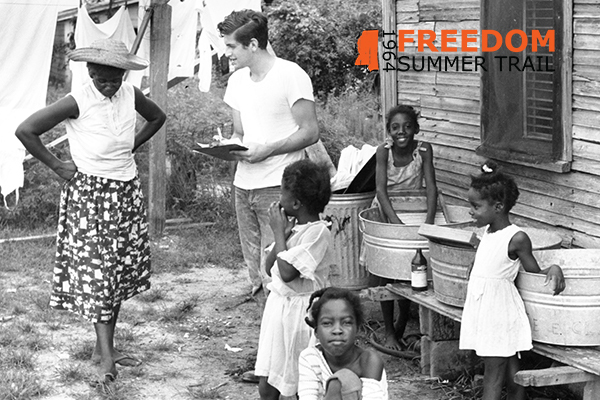 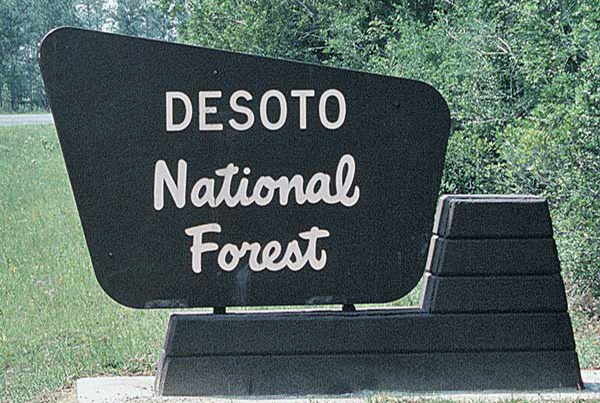 If history is what you’re looking for, the 1964 Freedom Summer Trail has plenty. 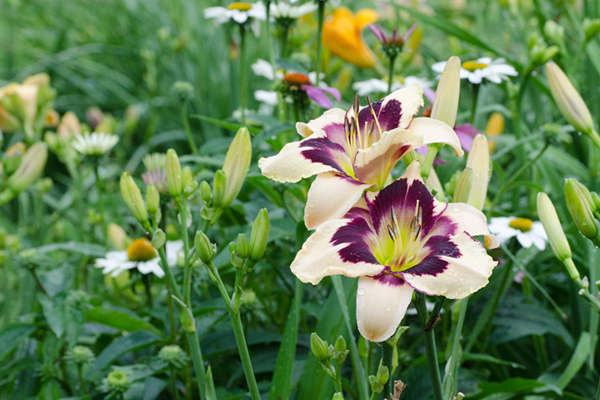 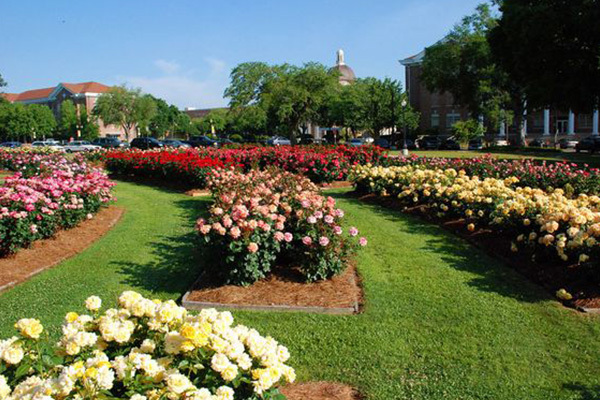 Grow with us while touring the All American Rose Garden or The Hattiesburg Daylily Trail. 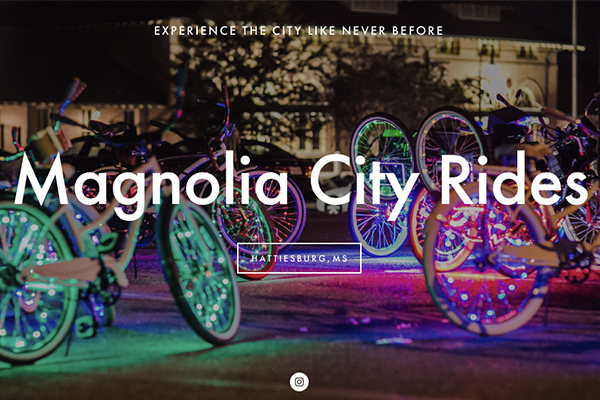 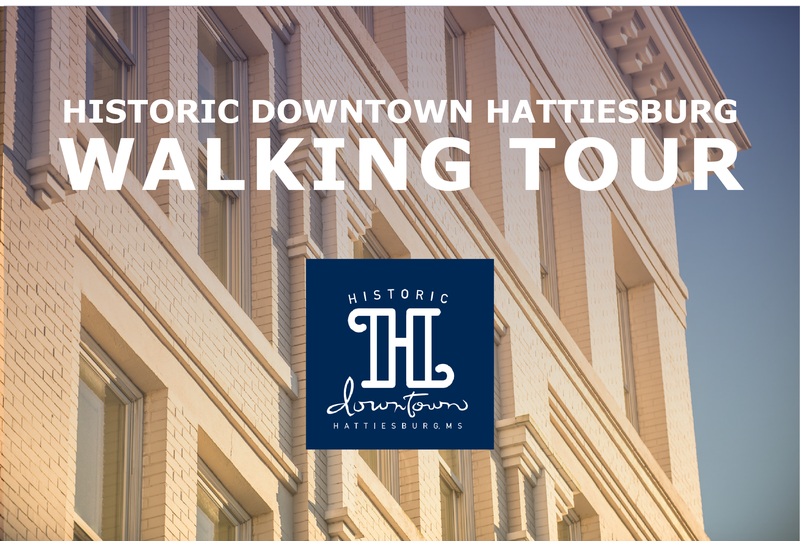 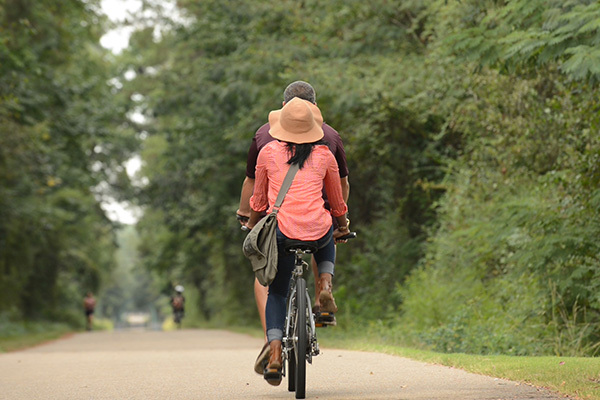 Go beyond the Hattiesburg Zoo to see Arts in Parks all over the city. 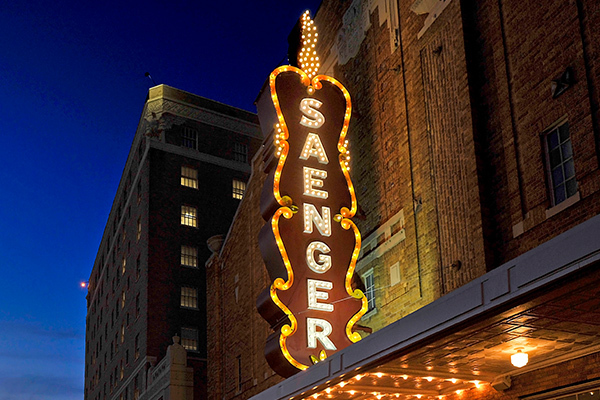 Grab a bite on the burger trail or a "fat" chair at the Saenger Theater. 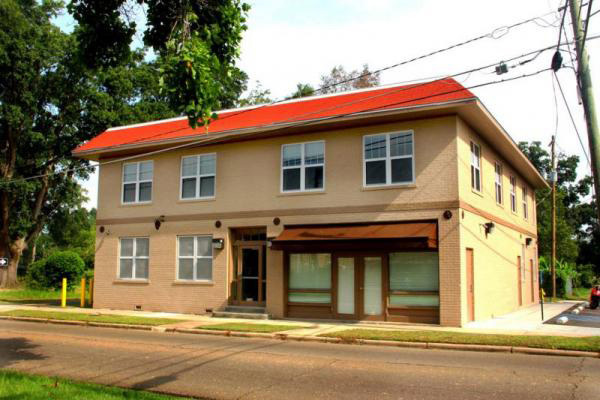 USM Gateway, 2895 Fourth St.